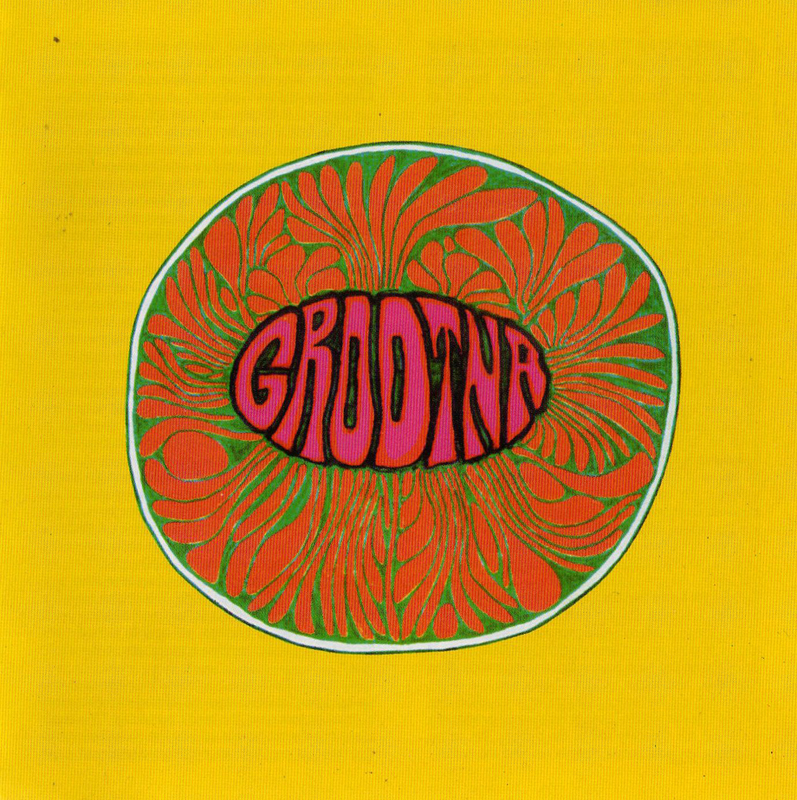 This one caught my eye due to the colorful cover and the fact the producer was none other than The Jefferson Airplane/Starship's Marty Balin. That said, here's another one I can't say I know much about. The line-up consisted of bassist Kelly Bryan, rhythm guitarist Slim Chance (aka Austin De Leon), former Country Joe and the Fish/Mad River drummer Greg Dewey (aka Dewey DeGrease), singer Anna Rizzo, lead guitarist Vic Smith and keyboard player Richard Sussman (who had previously played with Elephant's Memory). The group came together in 1971, cutting their chops on Berkley, California's thriving music scene. 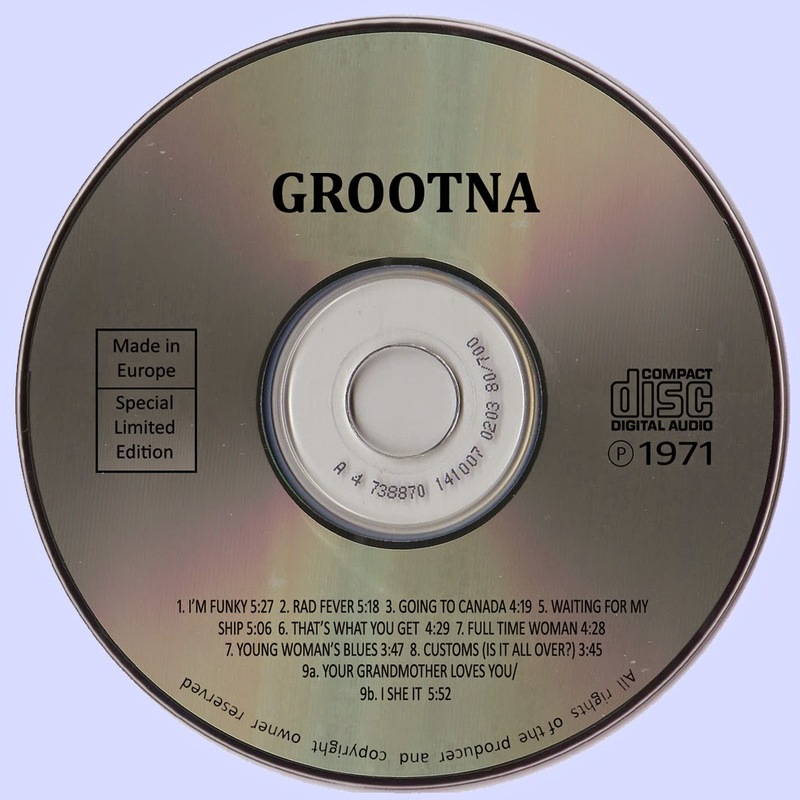 With help from supporter Balin, the group caught the attention of Columbia Records, which signed them to a recording contract in 1971. 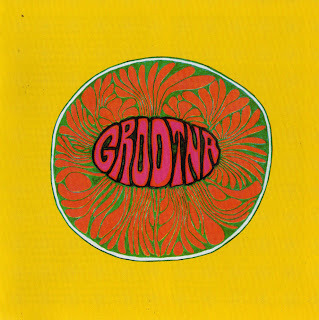 Produced by Balin, 1971's cleverly titled "Grootna" featured a surprisingly impressive set of West Coast-styled rock. The band sported three capable lead singers in DeGrease, Rizzo and Smith. Rizzo's bluesy voice was probably the best of the lot, though on material such as 'Going To Canada' and 'Waitin' for My Ship' she bore a passing resemblance to Janis Joplin. This is an outstanding record on every level. Incredible vocalists and tight playing and united musicianship. Thank you for sharing this Marios.